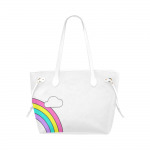 Somewhere over the Queendom way up high there’s a bag that I’ve heard of once that I’d like to buy. Somewhere over the Queendom way up high there’s a bag that I’ve heard of once that I’d like to buy. 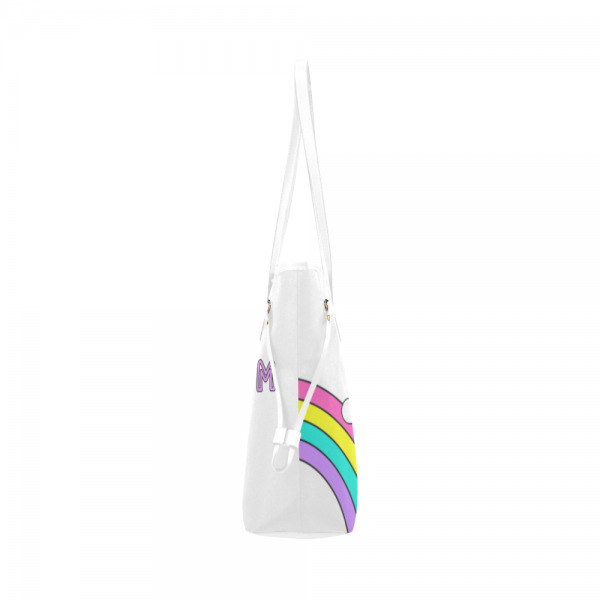 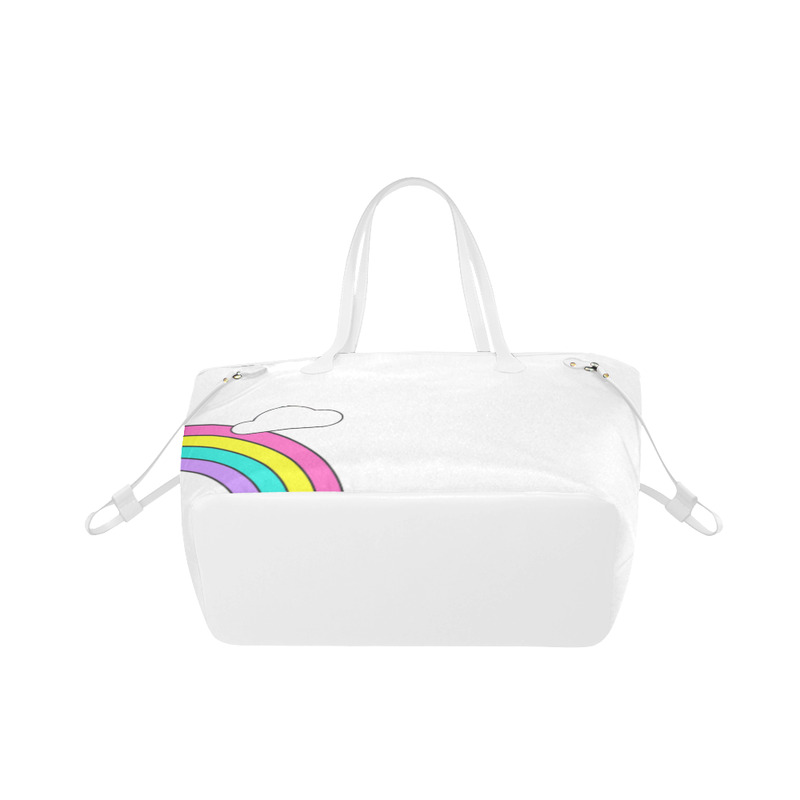 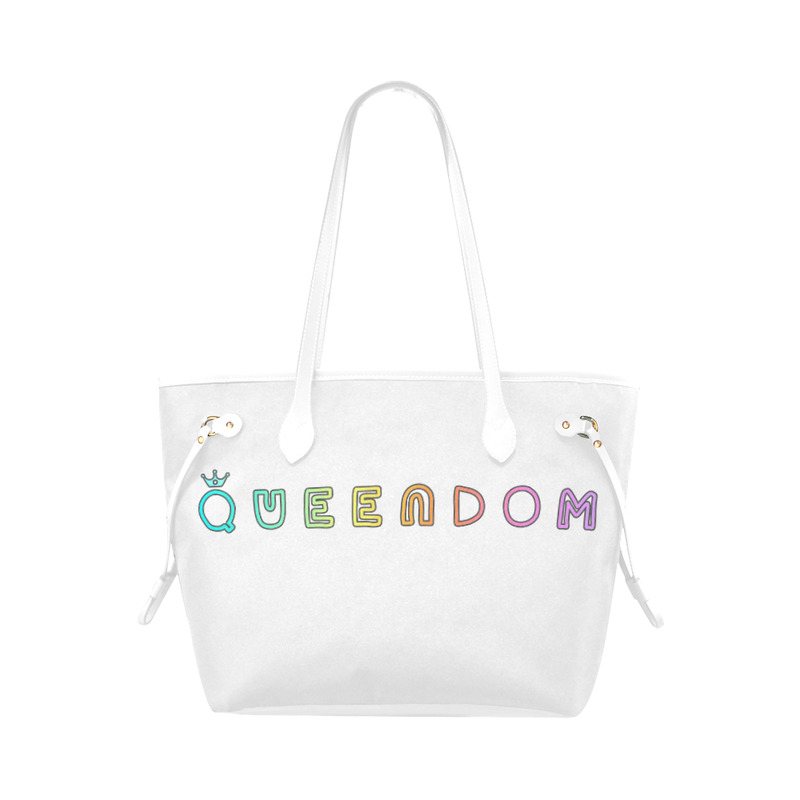 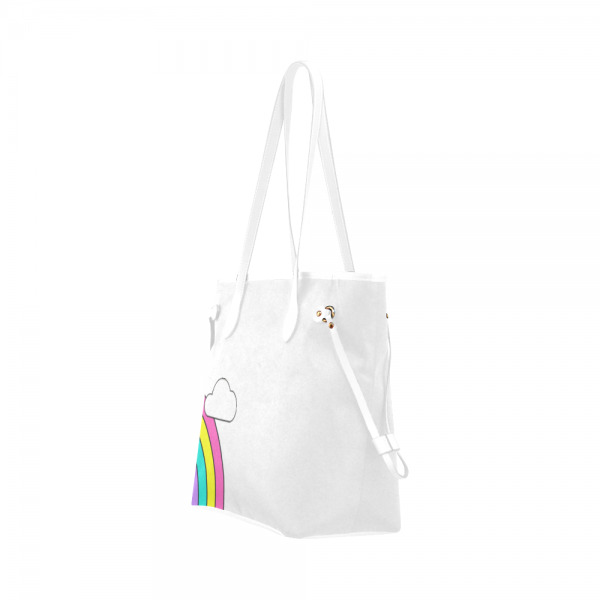 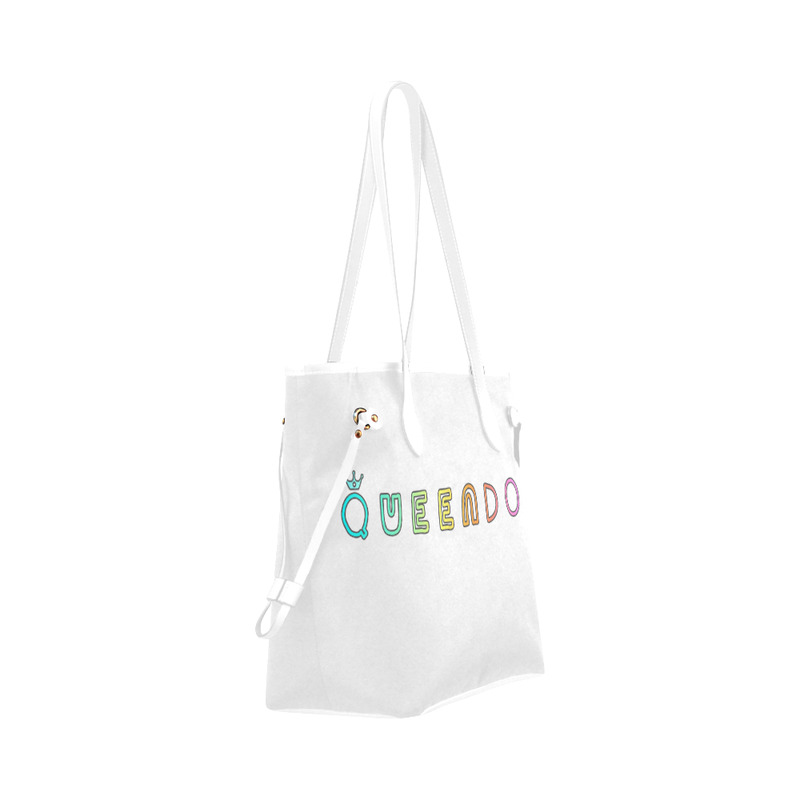 There’s no place like the Queendom for a rainbow logo tote bag. 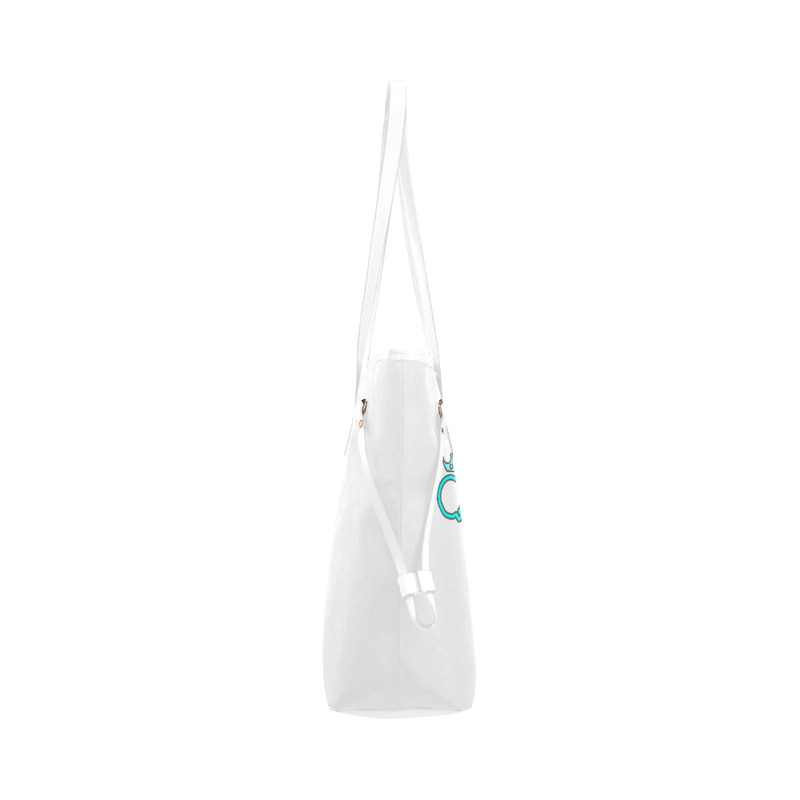 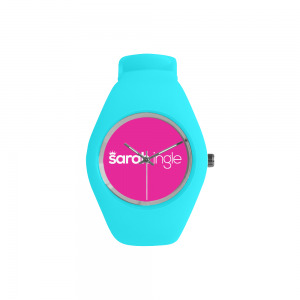 Dimensions: 12.20″(L) x 5.91″(W) x 12.60″(H) x 10″(Hand Drop).